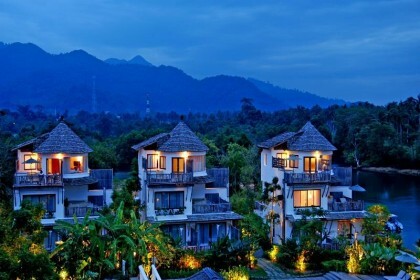 The Kacha Resort and Spa is located right in the heart of Koh Chang’s most popular places, the world famous White Sands Beach (Haad Sai Khao) on the northern end of the scenic western side of Koh Chang. 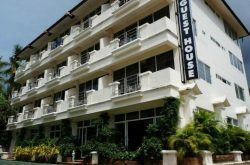 The resort offers tranquil, idyllic surroundings close while being within walking distance to the shops, nightlife and markets of White Sands Beach. 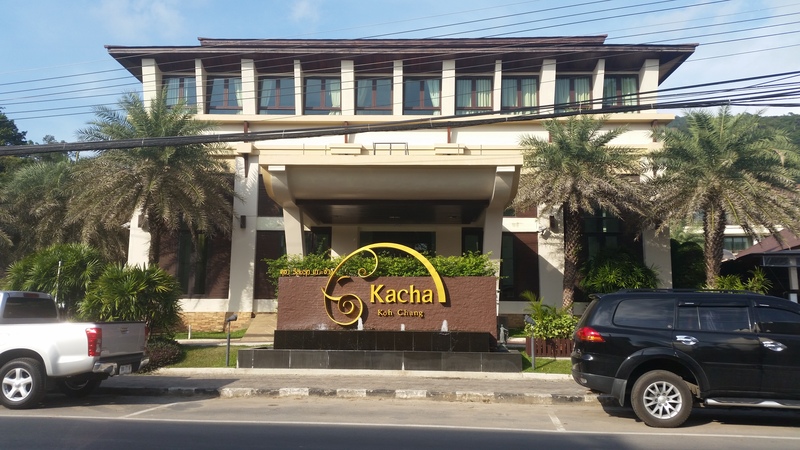 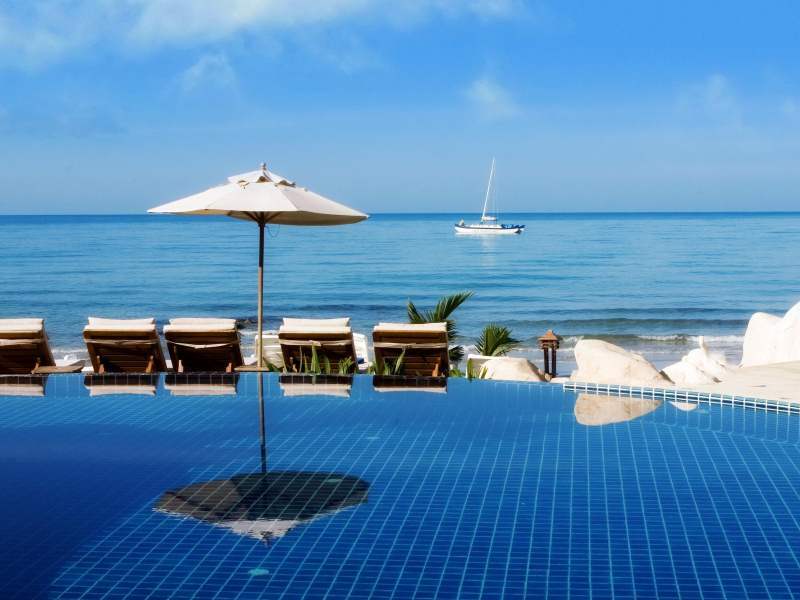 The Kacha Resort has amazing facilities and provides exceptional service making this beach location resort the ideal destination for families, couples and also singles to unwind amongst the beauty of the island. 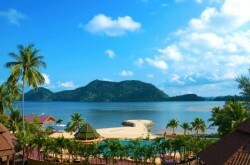 Getting to the resort couldn’t be easier, just 15-20 minutes songthaew ride which can be arranged when you get your Ferry ticket or you can just jump on a songthaew once you reach the Koh Chang Ao Sapparot Pier where they wait outside on the road.